To mark the 10th anniversary of the Nyaru Menteng Rehabilitation centre (funded by the Borneo Orangutan Survival (BOS) Foundation) this week, a series of free environmentally themed children’s books has been launched by this blogger. Believed to be one of the first “early reader books”, with narration, sound effects and original music to be placed on YouTube. By taking advantage of the HD feature, YouTube, makes an ideal reading experience on computer, TV or mobile phone screen. With a more technology savy generation of youngsters, it is an approach that should appeal. This is one example of how technology is definitely helping to improve lives. The ability to use applications on the internet any time, any where and now no longer fixed to your pc, as you can access apps such as YouTube via your mobile phone. To engage your youngster to read having access of lively entertaining reading matter is a plus. Stuck in a traffic jam or enduring a long wait at the doctor, you can get your kids to use your mobile phone to access these environmental awareness stories. Denise Gilby, teacher at Victoria School, in Tequisquiapan, Mexico added “This is a very good presentation – the narration and voices bring the story to life well.” Other groups and schools from around the world (including Australia, France, and US) have pledged their interest in this project and support to use this material. Some classes in France have already used early versions of this work in their 6-7 year old classes. In the last few years, many schools around the world have added rainforest projects to their curricula. 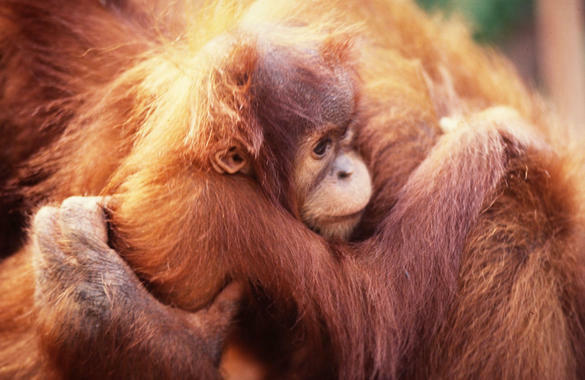 This has been a true family effort with illustration and voice over contributions by the author’s young 6 year old twin sons; plus voice over, music composition “Save the Orang utans” and performance and video creation by her husband, Richard Arthur. Later this month, other titles will be issued and they will also be available in other languages: Italian and French. 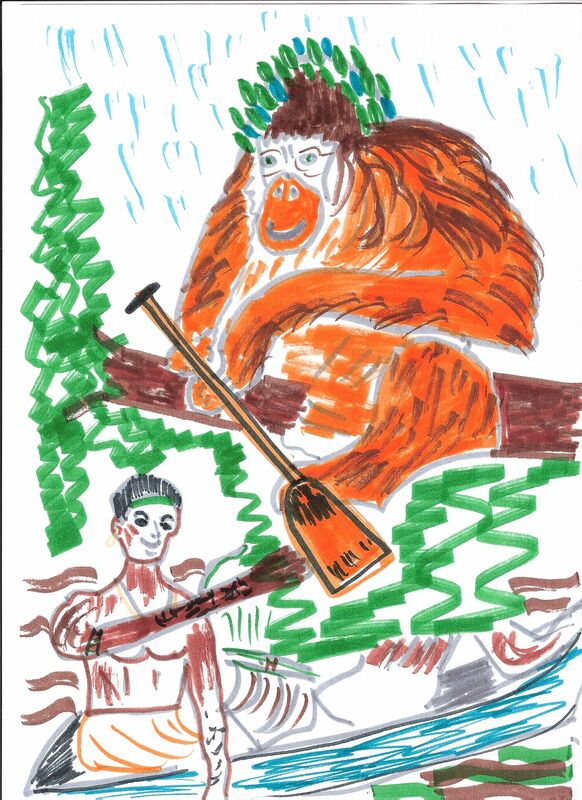 Orang utans to the Rescue! Or search for “Radio Ron”. As mentioned in an earlier, blog, a longer “Radio Ron” adventure for older children (8 years +) is currently available as a free pdf file. This document includes “Facts and Stats” on the Borneo rainforest and other educational guidance including teacher notes. It is hoped that parents and educators will use the material to assist young child to read and at the same time consider sharing this important environmental message. The education sector together with parents and child carers have a vital role to play in presenting environmentally themed education. It is essential that all of us, including today’s children, understand that our actions, such as power usage, travel, consumption, and waste management can destroy forests and play a role in climate change.